I said this in late June to friend who has visited us quite a few times at Ty Beic in North Wales. Taking me at my word, he booked to stay for a week in September. Cue the wettest July, August and September that we can remember. Oh dear. We have trail centres galore – and each one has its own character. Penmachno is always wet – but when I joined Paul for the two loops the water was in deep standing puddles. Luxury! You know Penmachno is really wet when the puddles join up and the whole trail is flowing – not in the overused flowy sense but in the having an actual watery current sense. It was a glorious day – we got wet from below and sunburnt from above. Llandegla – mucky but only a light spray of filth. Sort of filth that looks like it’s been sprayed onto new bikes for a photoshoot. I hadn’t ridden here for ages and I had forgotten how much fun it can be. 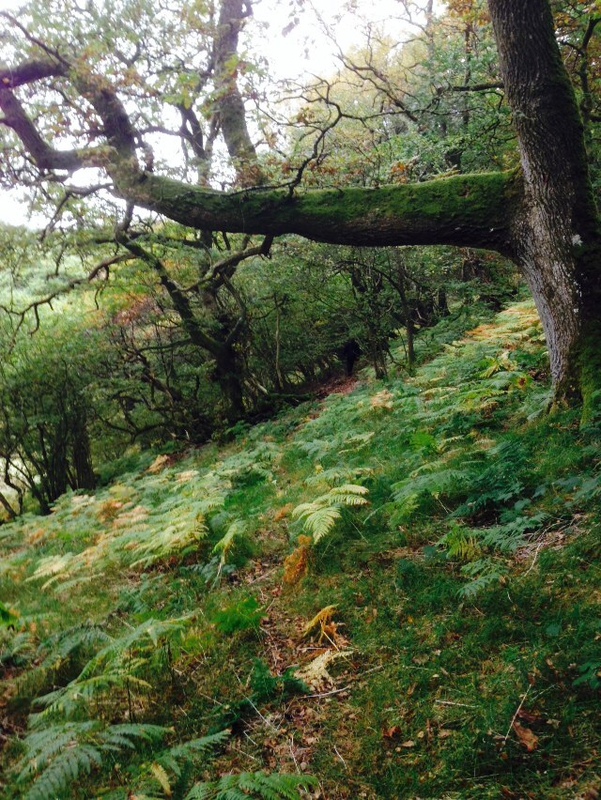 Coed y Brenin – quite a few times. All rideable in all its majesty and the bike came back cleaner than it went out. A quick blast round Brenig and Alwen reservoirs – often overlooked round here as there’s minimal (no) gnar, but taken at speed it’s a pretty thrash round some large bits of water (rather than through it). Paul also picked a couple of outliers – he made the trip from Bala to Nant yr Arian, which he seemed to enjoy and also took a spin along the Llangollen Canal to Chirk, taking in the World Heritage site of the Pontcysyllte Aquaduct. He topped off his week here with a rip round Cannock Chase on the way home to Essex. So in spite of my useless advice and the crap weather Paul still crammed well over 150 miles of offroad riding into his six days here. Not bad. The experiment in all year round rideability is proving worthwhile. Having Your Trumpet Blown For You…. We’re not very good at blowing our own trumpet but it’s lovely when a guest does it for you and does it so well…. “My Wife and I stayed at Ty Beic for a last minute weekend away. Even with the very short notice we gave Karen, only a matter of hours, the apartment was gleaming for our arrival and Karen couldn’t have been more welcoming. The apartment was furnished to a standard you’d expect of somewhere much more expensive, and the location is beautiful, perched above the Welsh countryside. I’d highly recommend Ty Beic for anyone looking for a lovely trip away; however if you’re a cyclist then Ty Beic is truly unbeatable. The location is perfect for accessing some of the best road and mountain biking that the UK has to offer and in addition Ty Beic offers complimentary bike storage, a bicycle jet washer, laundry facilities and more cycling reading material in the apartment than you could get through in a whole Summer’s holiday. This all came as a nice surprise during our trip as our itinerary consisted of a weekend’s mountain biking at the local Marin Trail and Coed y Brenin. After one of the wettest summers in memory we have had a glorious September and October, although it has started to become a little moist over the last few days. We’ve been busy uncovering some local trails and taking some direct action where necessary to help make them more rideable. Just don’t tell anyone. As well as the wonderful natural riding, we also have some of the UK’s best trail centres on our doorstep. With so many trail centres within easy reach you could ride a different one every day in a week and as these trails are manmade, they’re rideable all year round. 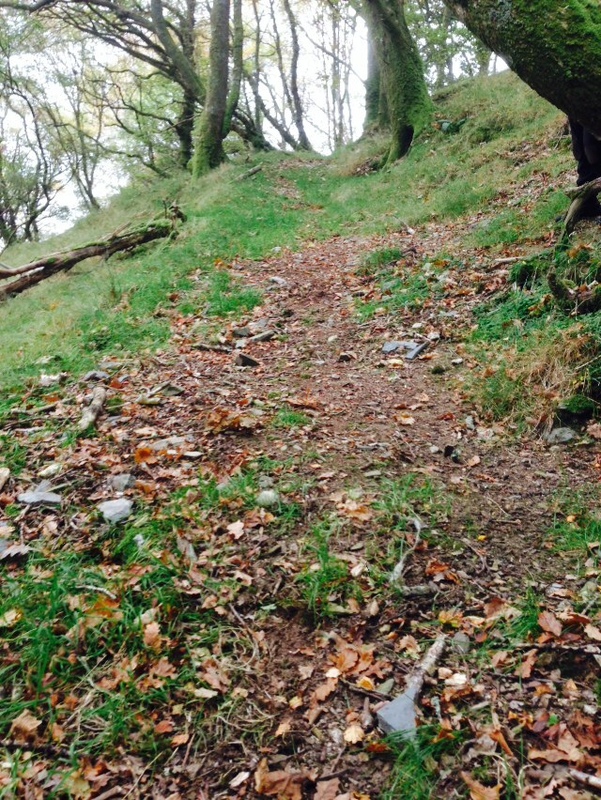 My favourite is Coed y Brenin as it has something for everyone from the family friendly Afon trail to the twisty and rocky Tarw Du. We have friends staying with us this week. Three children aged 2 – 10, two parents and one loony Jack Russell. 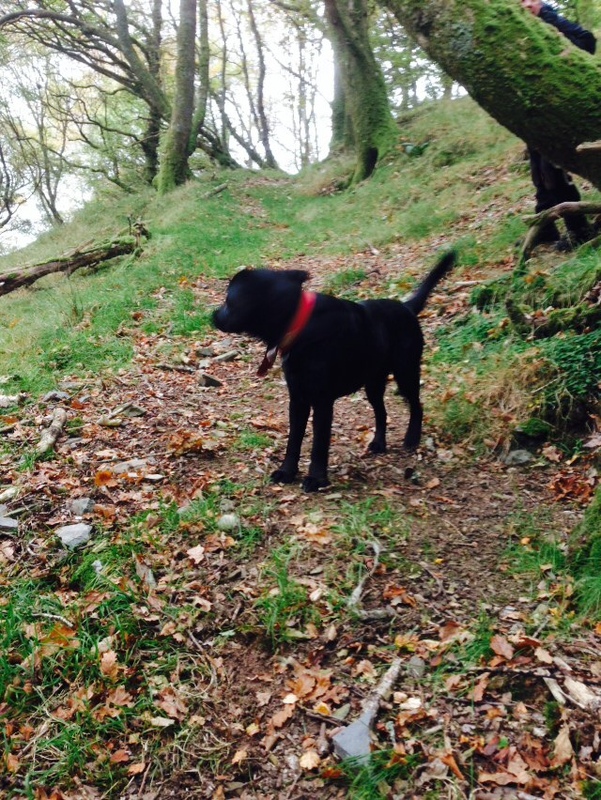 We’re planning a day at Coed y Brenin riding, walking, running, swimming (dogs only) and enjoying the cafe. We’ve teamed up with our friends at Stori to offer our guests tickets to their Meet the Brewer evenings on 4 November and 2 December. It’s a chance to meet the brewer, learn about the hops, malts and the inspiration behind the brews. And drink some beer. 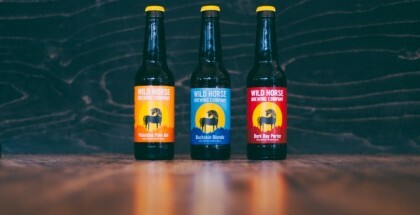 The first one – Wild Horse brewery from Llandudno – is only a couple of week’s way so you’ll need to book by 26 October. Send me an e-mail if you’re interested. Our other cottage, the Stable, is nearly finished. Keep an eye on twitter and facebook for progress reports. The first guests arrive on 13 November. 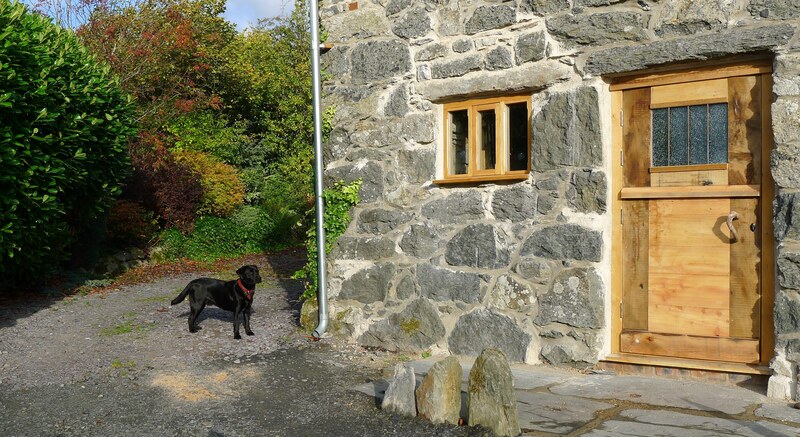 Why not visit Ty Beic with some friends and book both cottages? 5% discount if you do.